Guests in the Tukwila area can enjoy Dolby Cinema at AMC’s spectacular imaging, moving sound, and comfortable recliner seating. 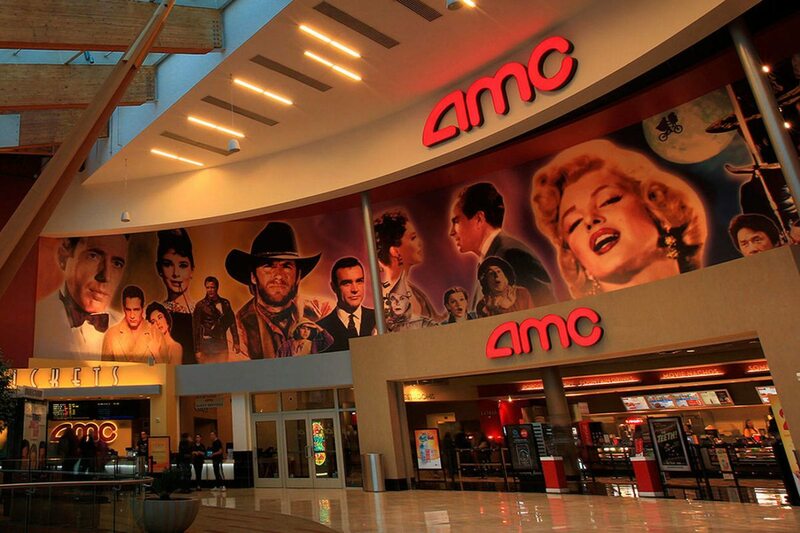 Tukwila, Washington (March 12, 2018) – AMC Theatres and Dolby Laboratories, Inc. have elevated the moviegoing experience in the Tukwila, Washington area, as movie lovers at AMC Southcenter 16 can now experience the next generation of premium theatres with the opening of Dolby Cinema at AMC. Dramatic Imaging—The picture comes alive with astonishing brightness, contrast, and captivating color that more closely matches what the eye can see.